The goal of our website design team is to determine your specific needs and design a site that totally reflects you, your feel and your organization. Our design team is available to make changes and updates to your site to keep it fresh and up-to-date. Allow one of our designers to re-design your website to give it a new modern fresh look and feel. 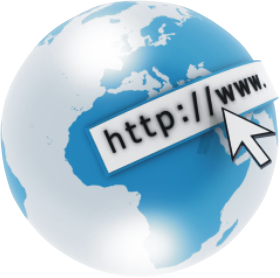 Real Nice Sites is backed by a major web hosting platform. Allow us to host your site. Contact us today to speak one-on-one with one of our professional website designers. Allow us the opportunity to earn your business as we speak with you to discuss all of your website goals.